Many months I have produced no new song but this new production is loaded with energy. 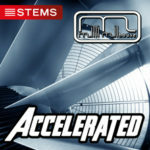 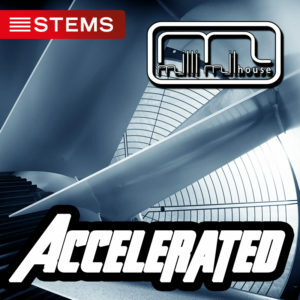 Accelerated is a techno product with a touch of acid and a rousing bass. 5:19 length in E major. 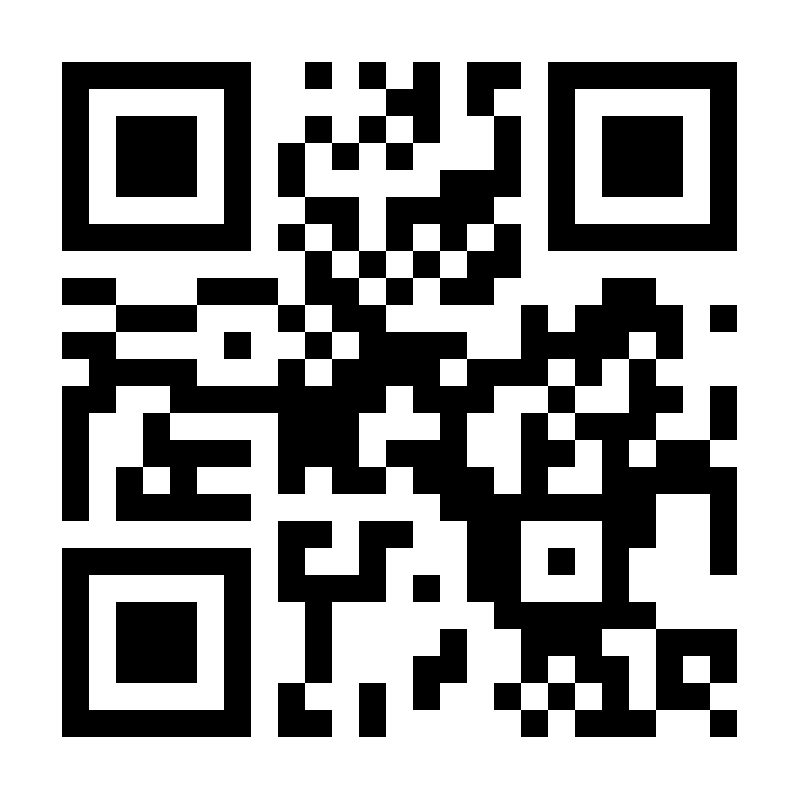 Hear it and invite it to incorporate into your next DJ Set. – This Track is also available in Format!